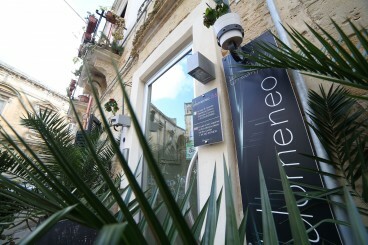 Staying at the B & B Idomeneo is an ideal way to discover the charm of a memorable vacation in Salento. 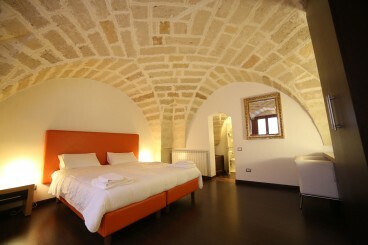 Its location, right in the heart of the baroque of Lecce, ensures an easy access to several places of artistic interest. The B&B Idomeneo is the ideal place to stay if you are looking for the perfect compromise between modernity and historical references. The typical “Mediterranean” white colour of the rooms recalls the baroque architecture of the city. 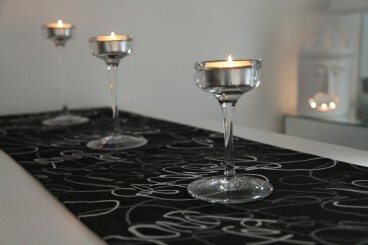 Our guests will be able to enjoy art and social life, as the B&B is situated right in the center of Lecce.